New England Patriots owner Robert Kraft was awarded Israel’s 2019 Genesis Prize on Wednesday. The award recognized Kraft’s philanthropy and commitment to combating anti-semitism. 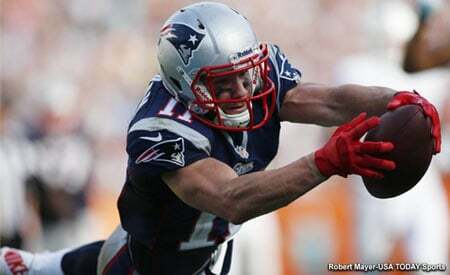 On Instagram, wide receiver Julian Edelman shared a personal congratulatory message to Kraft. “Since I met Mr. Kraft in 2009, he’s been such an important part of my life. He’s helped me develop as an athlete, as a Jewish person and as a friend. He always puts others first and this prestigious Genesis Prize couldn’t go to a better person” Edelman said in a photo caption. 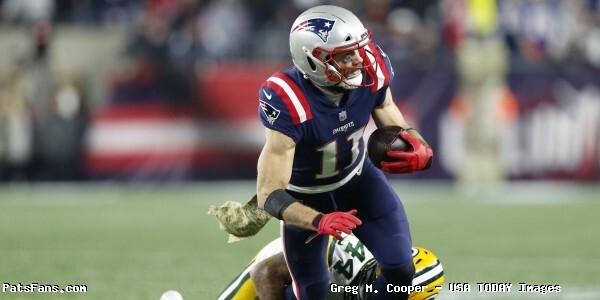 This entry was posted in 2018 Patriots Regular Season, Patriots News, Patriots Photos and tagged Julian Edelman, Robert Kraft on January 10, 2019 by Robert Alvarez.